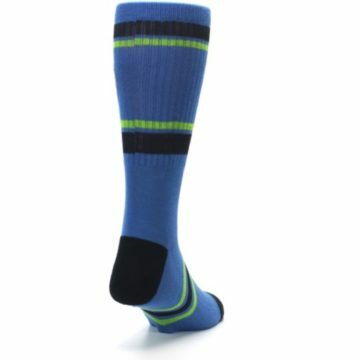 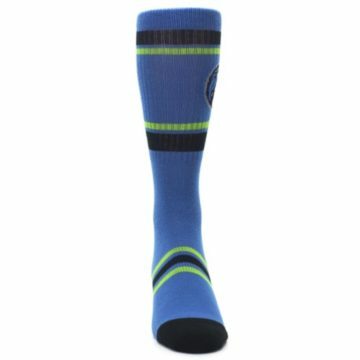 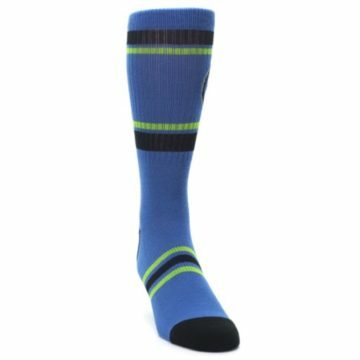 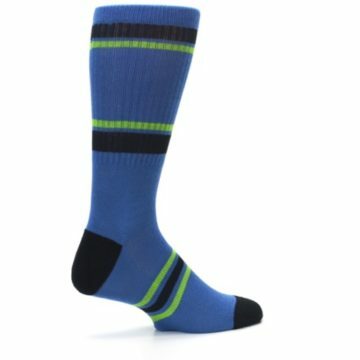 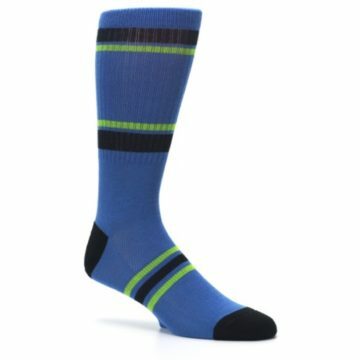 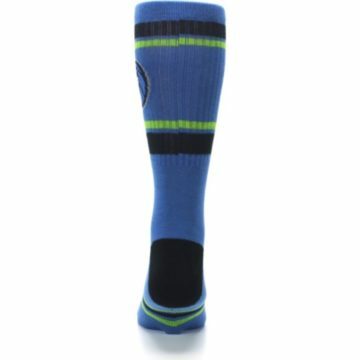 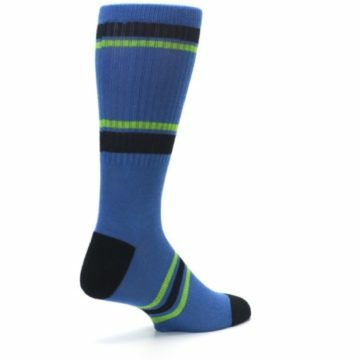 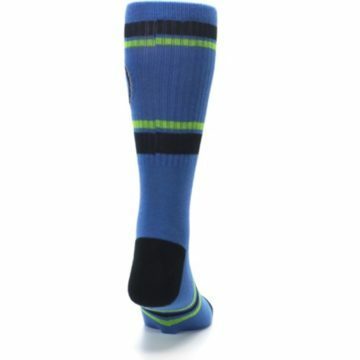 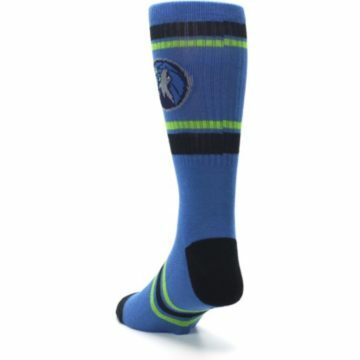 Brand: PKWY - provides the best MLB and NBA socks around. 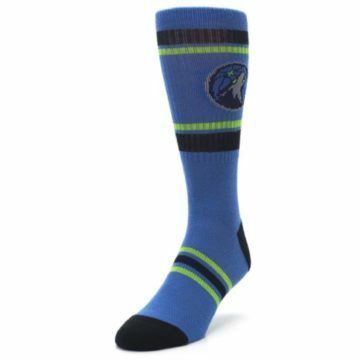 Rep your team in style! 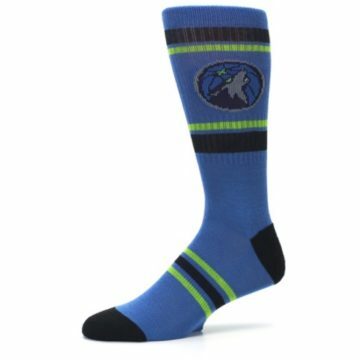 PKWY, an offshoot of STANCE, specializes in cool streetwear and professional sport licensing. 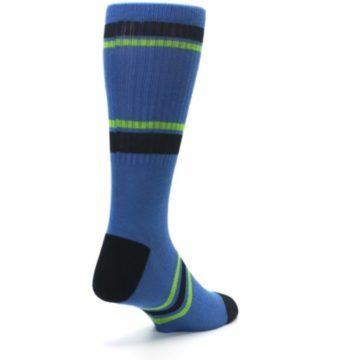 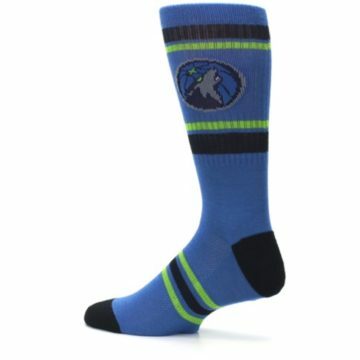 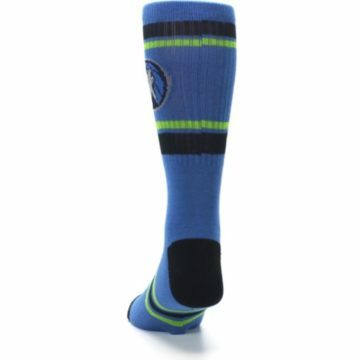 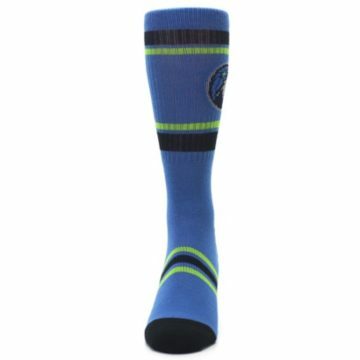 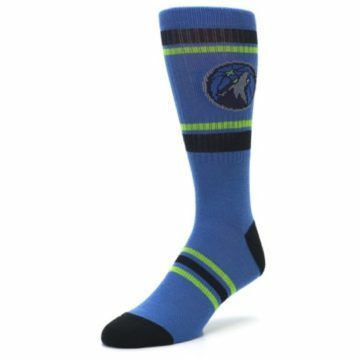 There are not yet any reviews for Minnesota Timberwolves Men's Athletic Crew Socks.